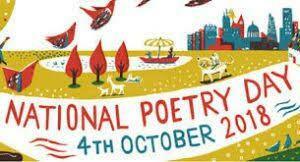 Well done to KS2 pupils who recited poems today for National Poetry Day. We had a whole range of different poems from war poems to nonsense poems to tongue twisters. We had some great performances.